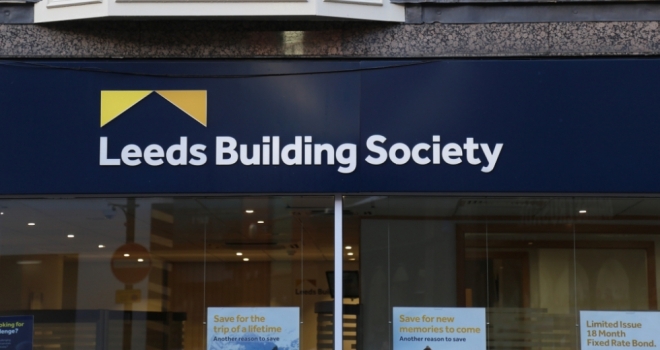 Leeds BS has announced that it is now including five-year products to its bespoke HMO mortgage range. According to the lender, the new five-year options are available from the 8th of February and will include 2.49% up to 60% LTV with a £999 fee for small properties and 3.54% with a £1,999 fee for large properties. At 70% LTV, rates start at 2.69% for small properties and 3.84% for large properties. All products come with free standard valuation and £500 cashback. Following broker feedback we’ve developed these new five-year options for small and large HMOs, which we believe will meet the needs of landlords looking to diversify their portfolios and move into this sector.